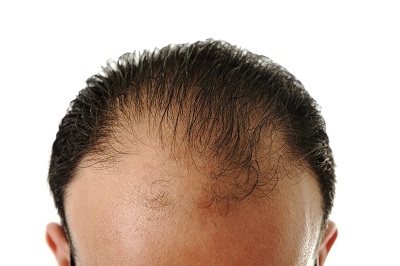 "Thinning and balding are the most common hair issues experienced by both men and women. A large percentage of people experiences hair loss around the age 60 and above, but people in their 30s can experience it as well. The good news is that there are hair loss treatments available—and this includes convenient hair transplants in Mexico. Hair transplants are very versatile and prove to be an effective solution to hair loss conditions such as male pattern baldness. The procedure only takes a couple of hours to complete, unlike other procedures that can take months or several sessions to work. This means that results can be seen faster and it provides instant gratification. "